Gyproc Tool Hire was established in the early 90’s as an automatic taping and jointing tool hire supplier to the drywall jointing community. 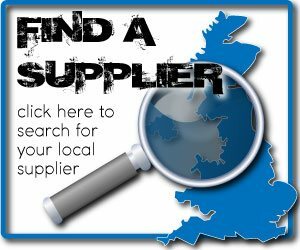 We now provide a full range of taping and jointing products and services so you can buy or hire tools, buy spare parts or book in your own tools for a service and repair all in one place. GyprocTools.co.uk gives you access to the expert range of TapeTech automatic tapers and finishing tools as well as Flex drywall sanders and dust extraction units with key accessories for all your taping and jointing tool needs. 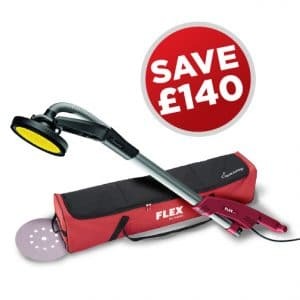 SAVE AS YOU SAND THIS SPRING WITH OUR SPECIAL OFFERS ON THE NEW FLEX SANDERS. Not only have we cut our prices for spring, we have thrown in free carry cases and sanding discs to make a Sanders bundle that’s too good to miss. Savings of up to £140! Check out our website to get your hands on this promotion. Quick, it’s only whilst stock lasts!